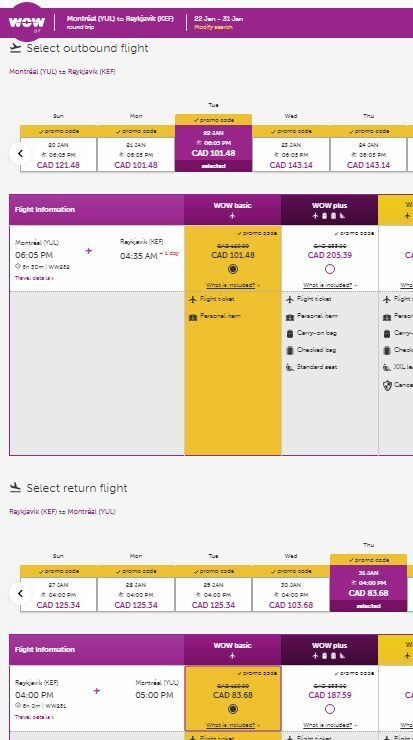 WOW Air has dropped the price of their off-season flights from Montreal to Reykjavik, Iceland down to between $185 (personal item only) and $311 (checked bag) CAD roundtrip including taxes. 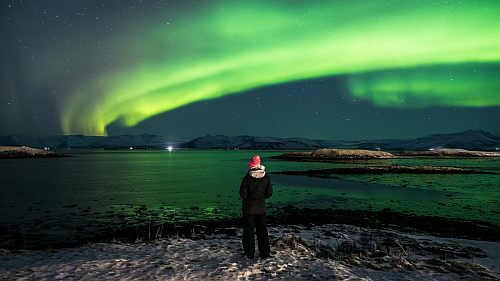 Add $126 CAD for a roundtrip checked bag to Iceland. You can also find flights from Montreal to Amsterdam for $283 CAD (personal item) to $463 CAD (checked bag) roundtrip. Many other destinations in Europe are similarly priced.